There have been many changes in beauty over ten years (goodbye skinny brows and purple eyeshadow! ), and there’s no doubt that natural beauty is now front and centre. Ten years ago there were a select group of brands you could turn to with naturally derived formula’s that delivered results. We were there and the journey from our base in the beautiful Southern Highlands of Australia to your beauty cabinet, has been one filled with many wonderful moments and as always, a few challenges! The natural beauty market has since grown up and we’re excited to see the next phase where science and nature continue to blend. 2006 Beauty from within is born. When we launched in 2006 with our first supplement to support healthy skin, hair and nails, Qsilica came to the rescue for many women with brittle nails, thinning hair or problem skin with a natural solution. Born from this was the experience and wonder of improving these hallmarks of ‘beauty’ from within, through the gifts of natural minerals and botanical’s. Fast forward ten years, and the ‘beauty from within’ concept is the mantra for so many of us as our understanding of skin, its structure and nutritional needs improve. We’re proud to have been a leader in this shift in thinking, along with showing that nature can support beauty. Image: The beauty of nature. 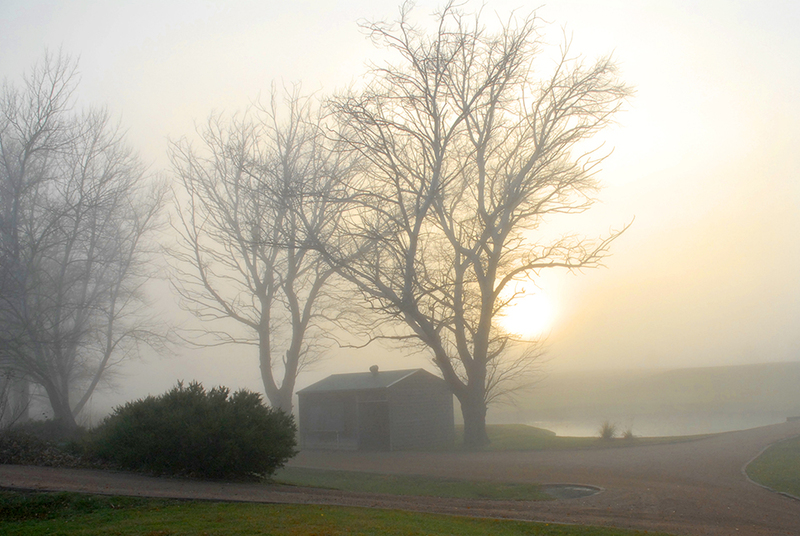 Courtesy of Destination Southern Highlands. 2011 Beauty inside and out. The launch of Qsilica skincare joining the growing industry of natural beauty skincare ranges, completed our inside & out beauty ethos. Even to this day, we have customers of our supplements who weren’t aware we also have skincare, and vice versa! Beauty Regen+ tablets with Night Cream saw this perfect duo come together to deliver skin nutrition at night, when it is used the most. This inside & out approach is perhaps the future of skincare. 2014 Beauty grows with you. With our customers moving through their lives we’ve continued to formulate products that support the changes to your lifestyle and beauty needs. It delights us that some customers are now introducing their daughters to Qsilica through the Naturally CLEAR range for problem skin. Or switching their Qsilica support to ProCollagen with Lipowheat, to ease the fine lines that begin to appear with time. 2016 Natural Beauty is here to stay. Our One A Day Intensive Skin, Hair & Nails formula has become the best selling one a day formula with undeniable results. With our 13th beauty award arriving this month, our little Australian brand has grown into what we could have only dreamed about, and it’s with thanks to the women who value natural beauty with us. 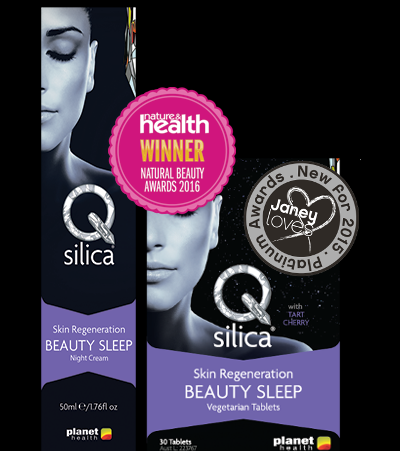 “Qsilica is as relevant to women today as it was when we first launched 10 years ago, because of its natural approach to health and beauty, “says creator, Peter Harwood of Planet Health, who still guides Qsilica today. “It’s a range you can turn to for naturally derived beauty with confidence that our products work, are animal friendly and Australian made and owned.” Natural beauty is here to stay for us. Share your Qsilica stories with us at enquiries@qsilica.co.uk.